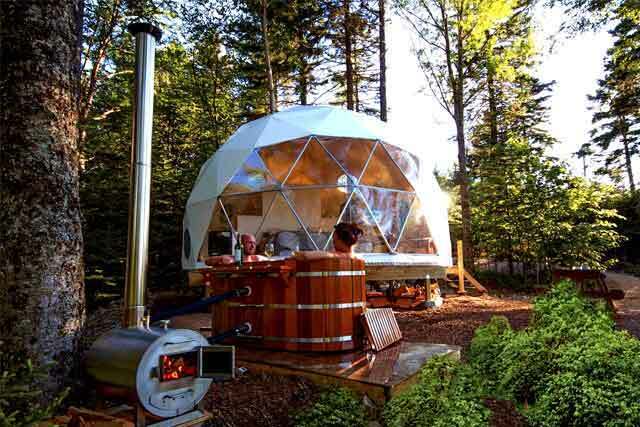 Burrr….Cold, but so very Cool! 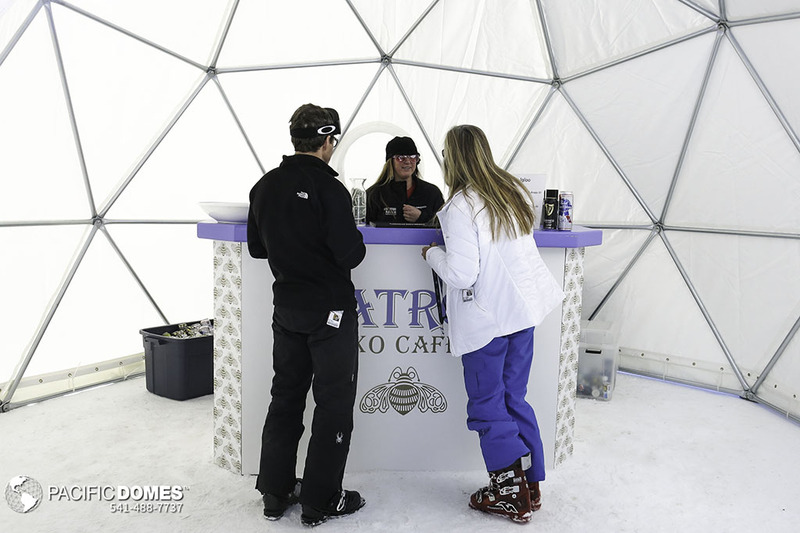 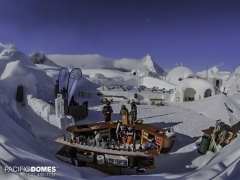 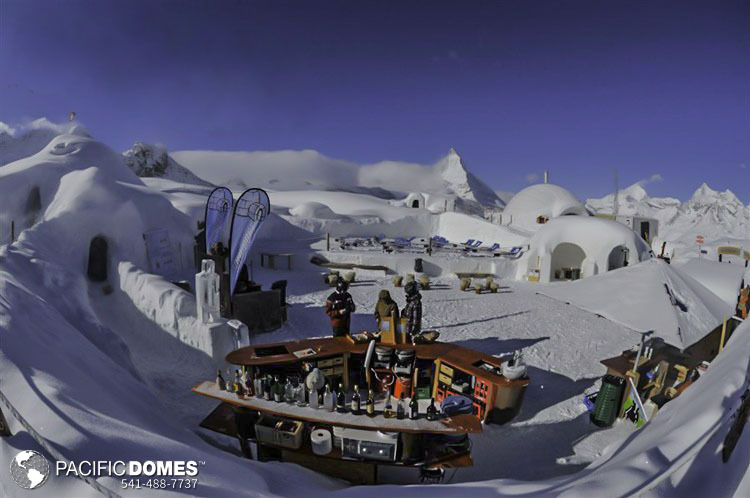 Magic happens inside our Ice bar domes. 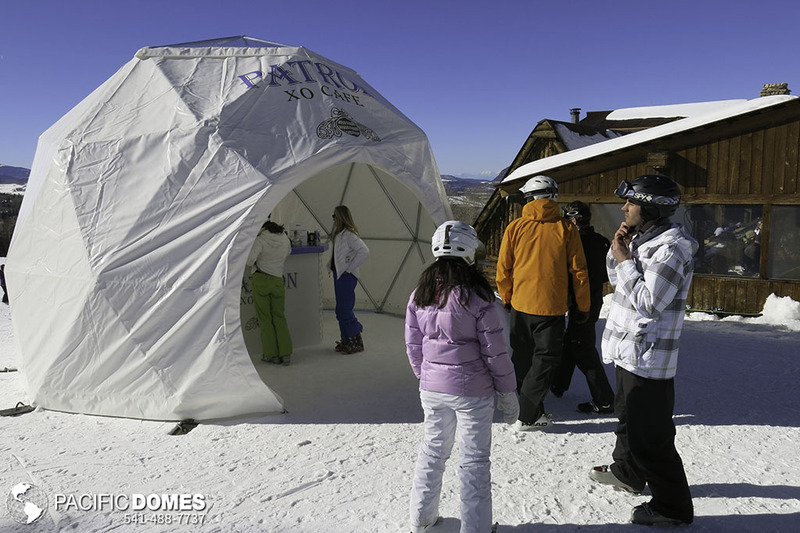 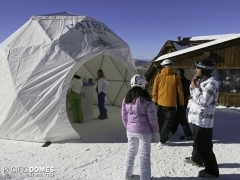 They become the center of every ski resort the moment they freeze! 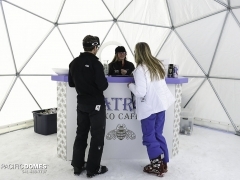 They are sure to popularize your venue since Ice Bars are such a hot topic!